If you're interested in volunteer opportunities at the Noelridge Greenhouse and Gardens please contact Cindy Garlock using the form to the left. Noelridge volunteers contribute over 2000 hours of time each year. Our volunteers are a fun-loving and hard working group. Whatever your skill or talent, an appropriate task is always available. You simply need to be ready to have fun. Volunteers have an annual potluck in January to kick off the growing season. Propagation and preparation for the season begin in a big way at that time. Volunteer opportunities wind down in May. 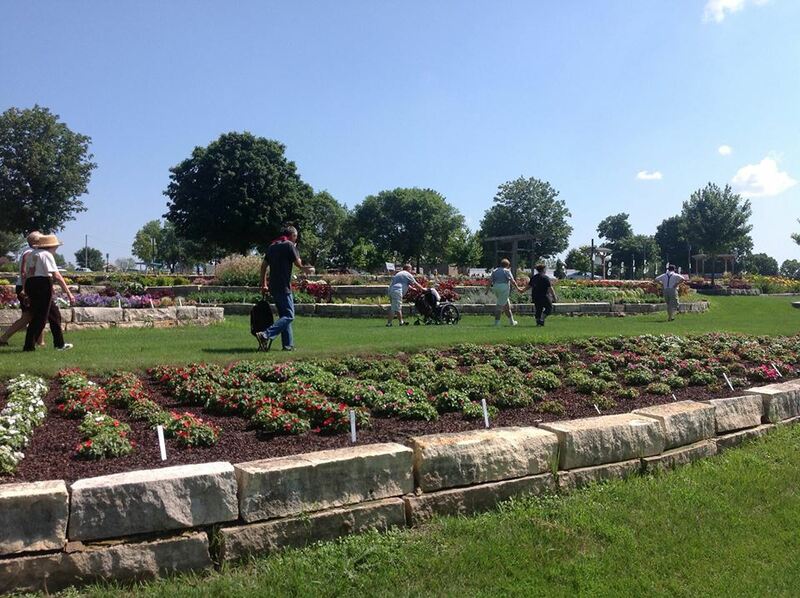 Once the beds are planted, the City staff maintains and waters them throughout the summer with a bit of help from volunteers in weeding and deadheading.